Unleash your creativity by personalising photos and printing them anywhere, anytime with the petite yet mighty Canon Mini Photo Printer and app. 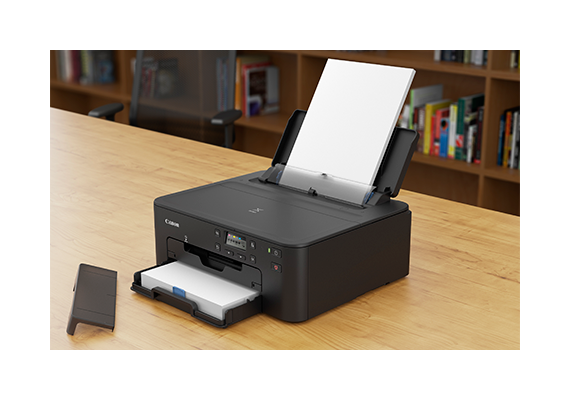 SINGAPORE, 14 November 2018 – Canon today announced its smallest photo printer that can fit in your pocket and print without ink. Photos captured on smartphones can now be printed and shared instantly, so precious memories do not stay hidden within your photo gallery. 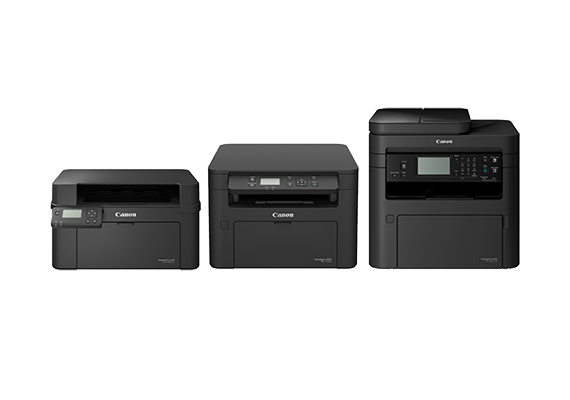 With baseplates decked in the trendiest shade of Rose Gold, Mint Green and Slate Grey1, the Canon Mini Photo Printer marries form and function for travel-friendly photo printing. Through the Canon Mini Print app2, users can explore endless creative possibilities. Featuring an extensive library of photo-editing tools, creative filters, photo frames, creative stamps, and text boxes, users can add a personal touch to enhance snapshots. To up the fun factor, there are also options such as augmented reality (AR), face distortion and image doodling right before printing. Users can either snap a photo through the in-app camera or retrieve the photos from a variety of online platforms, such as Facebook, Instagram, Google Drive, and Dropbox. 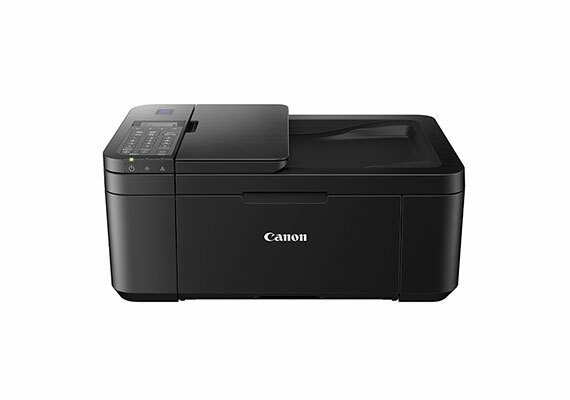 1 Printer colour is found only on baseplates with printer top cover in white. 2 Mini Photo Print app is free for download on the Apple App Store and Google Play Store and is compatible with Android 5.1 and iOS 10, as well as updates that follow.